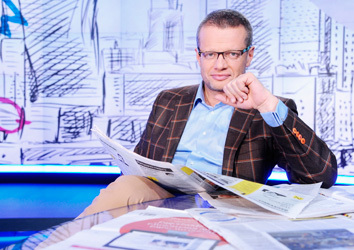 On ITVN and TVN24 you will find top Polish entertainment, news and journalism. 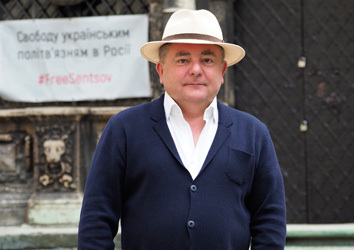 “Zattoo Polnisch” includes two Polish channels. 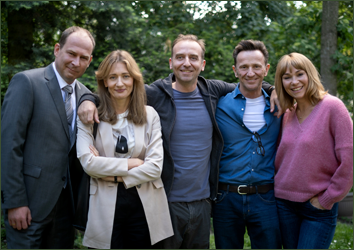 ITVN guarantees entertainment at the highest level thanks to Polish versions of world famous shows, popular series and outstanding feature productions. On the other hand TVN24 offers fresh news, interviews with the most important people in Poland and high-class current affairs programmes. 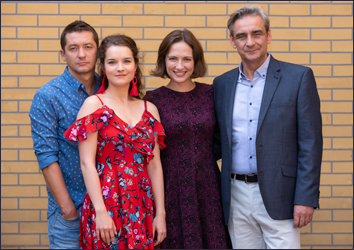 Hits as "Diagnoza", "Na Wspólnej" and "Chyłka - Zagnięcie" based on famous novels by Remigiusz Móz or "Szóstka" and "Odwróceni - …" - these are only some of the series titles that you can watch on air. 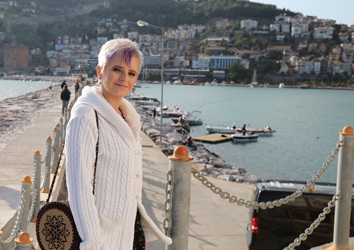 In addition, the channel's offer includes the world-famous show "Agent - Gwiazdy" or very popular programmes like "Kuchenne Rewolucje" and "Kuba Wojewódzki". ITVN runs also specially selected productions from the popular thematic channels TTV, TVN Style and TVN Turbo. 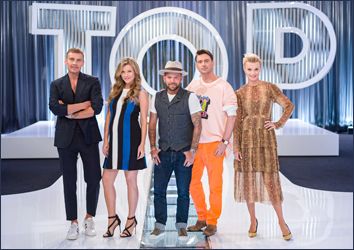 Watch your favorite programmes, including "Beauty Expert", "Co nas truje" and "W czym do ślubu?". You are a motoring fan? 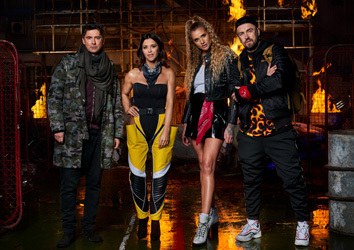 Then you will also find something for yourself, thanks to the iconic programmes: "Zakup kontrolowany", "Automaniak" and "Będzie Pan zadowolony". 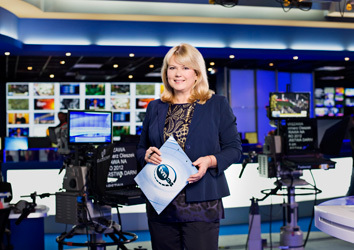 TVN24 is one of the most popular and most modern information channels in Poland and for many people the most reliable source of information. 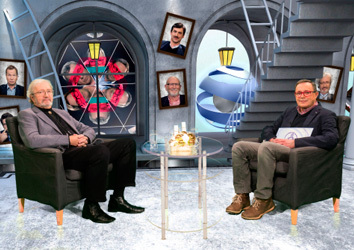 The channel presents interviews with the most important people in the country, comments from outstanding experts and valued current affairs programmes, such as "Kropka nad i", "Loża prasowa" and "Drugie śniadanie mistrzów." Zattoo offers the Polish TV package on the internet. ITVN and TVN24 are available for smartphones or tablets, PC/Mac, Samsung Smart TVs, Chromecast, Amazon Fire TV, Apple TV and the Xbox One. 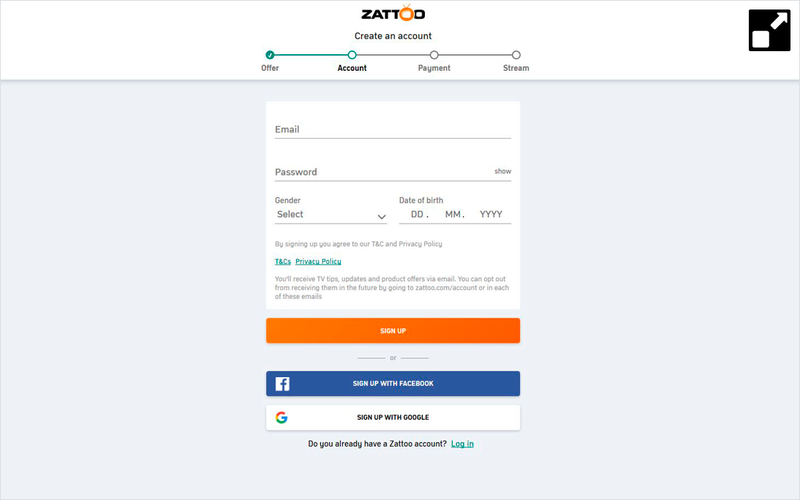 When you click on “Sign up and order now” below, you will be led to a web page where you can register for Zattoo for free. Enter your e-mail address, choose a password for your account and your gender and fill in your date of birth. Click on “Sign up”. Alternatively, you can also sign up with your Facebook or Google account if you have an account there. Now you can see the TV package “Zattoo Polnisch” and the monthly costs. Please choose, whether you would like to pay by credit card, Paypal or immediate transfer and enter your payment details. Click on “Buy now” in order to subscribe to the package. You can cancel the subscription on a monthly basis. If the payment is successful, you can watch ITVN and TVN24 live in your player by choosing the channel on the left hand side in the channel list. In case that you want to watch TV on your mobile device, you can open the app of Zattoo in the App store or Playstore on your device und sign up with your Zattoo login details. 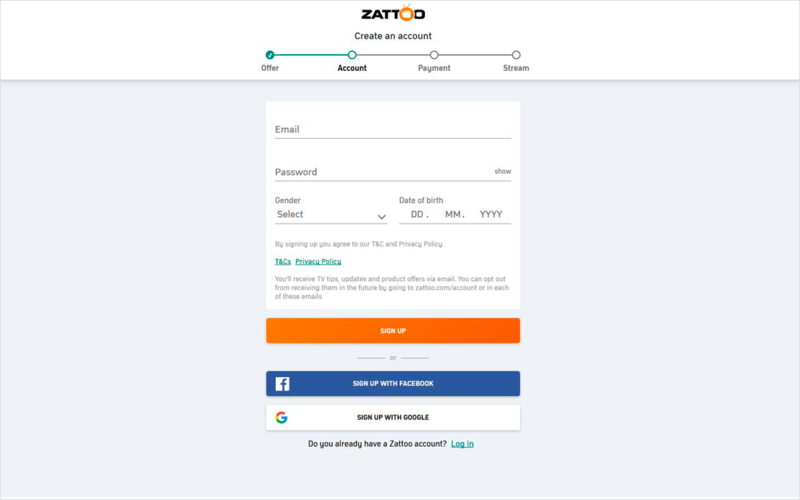 On Samsung Smart TVs, Google Chromecast, Amazon Fire TV, Apple TV and the Xbox One you can search the App of Zattoo and sign up with your access data. Click here to sign up for free at Zattoo and to subscribe to the TV package ‘Zattoo Polnisch’ for 7.90 Euro per month. The subscription is monthly terminable.